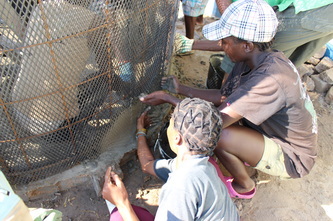 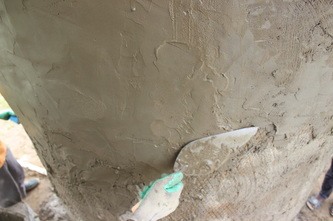 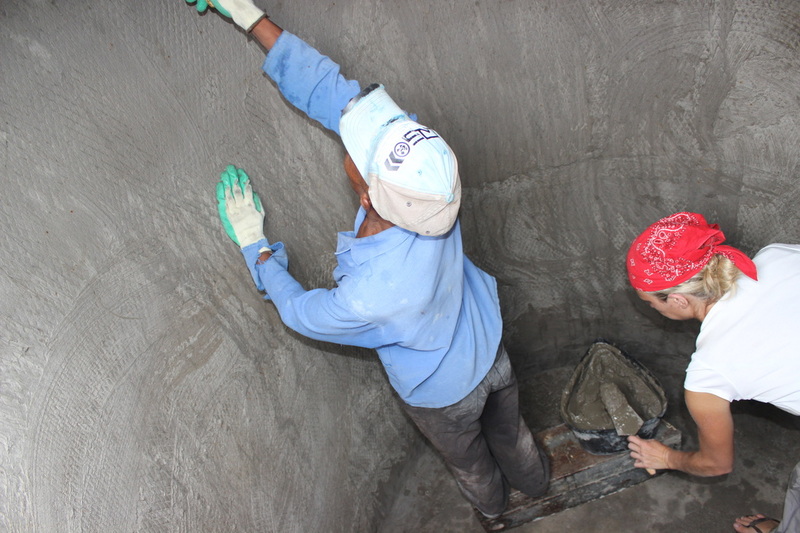 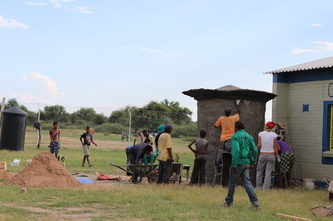 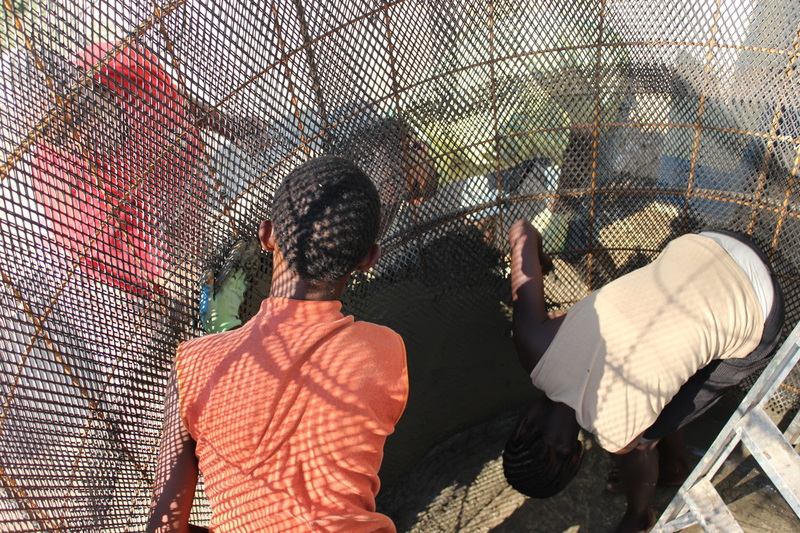 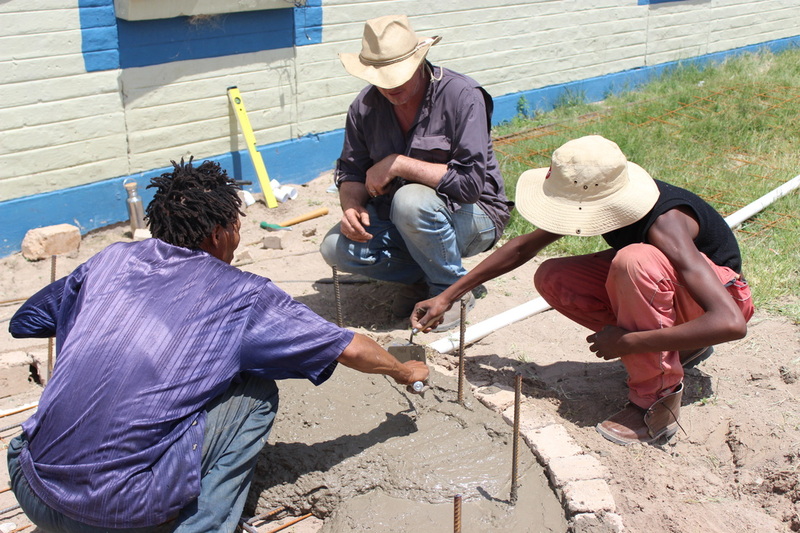 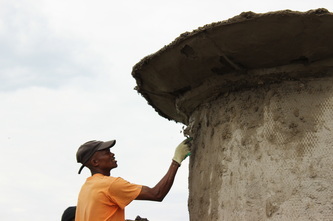 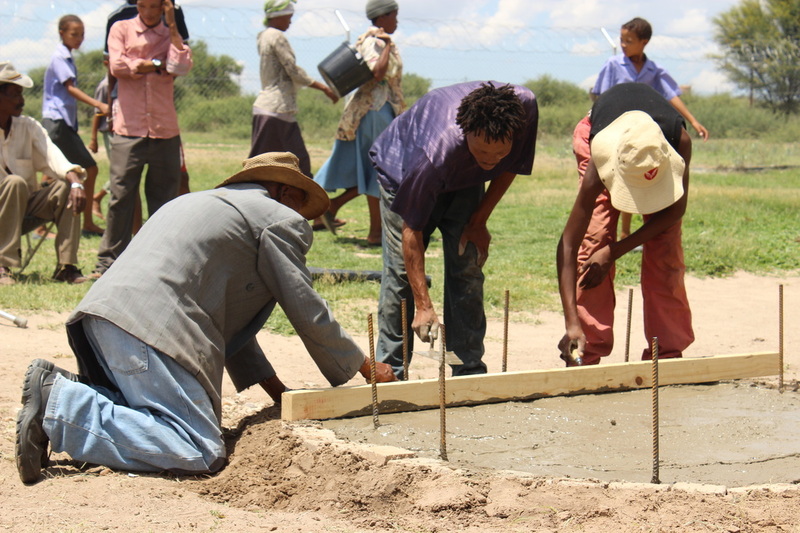 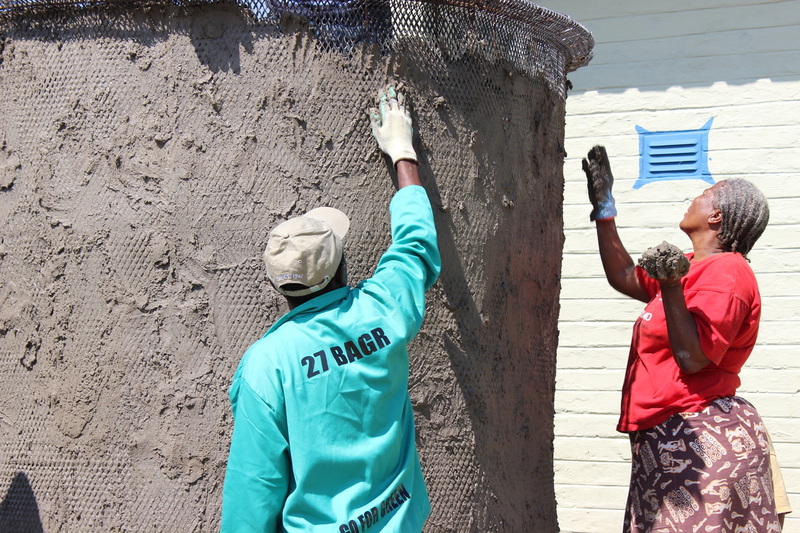 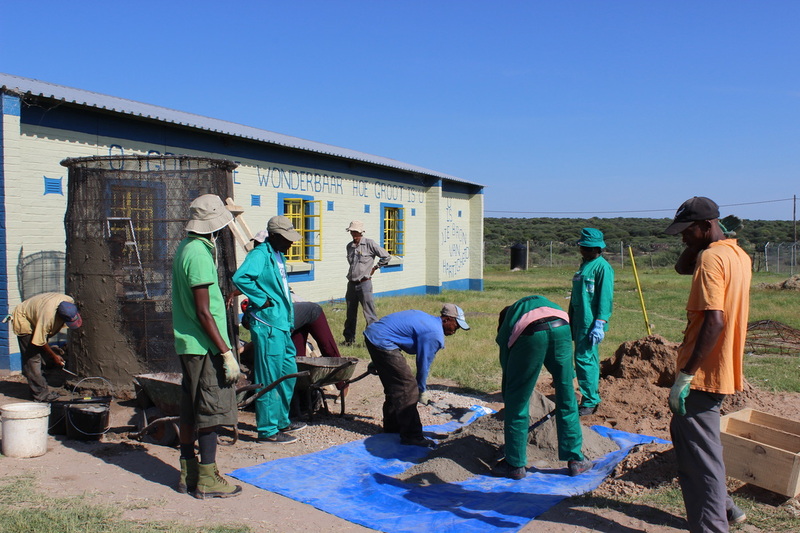 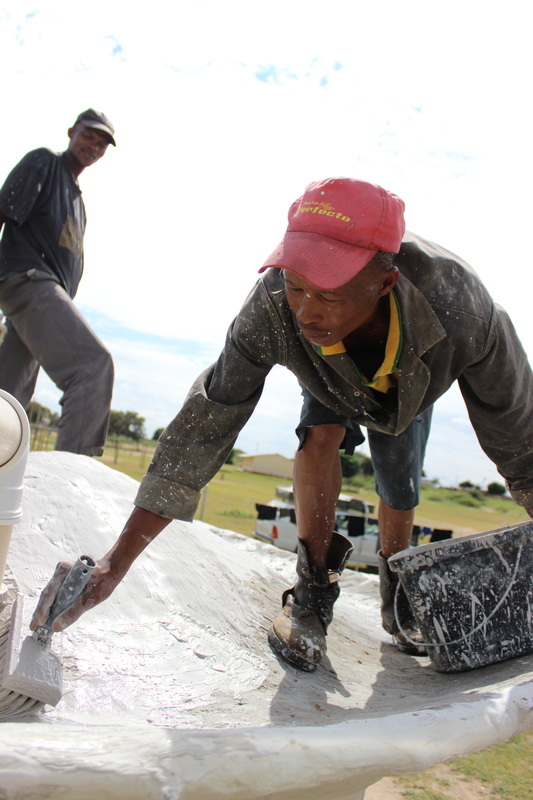 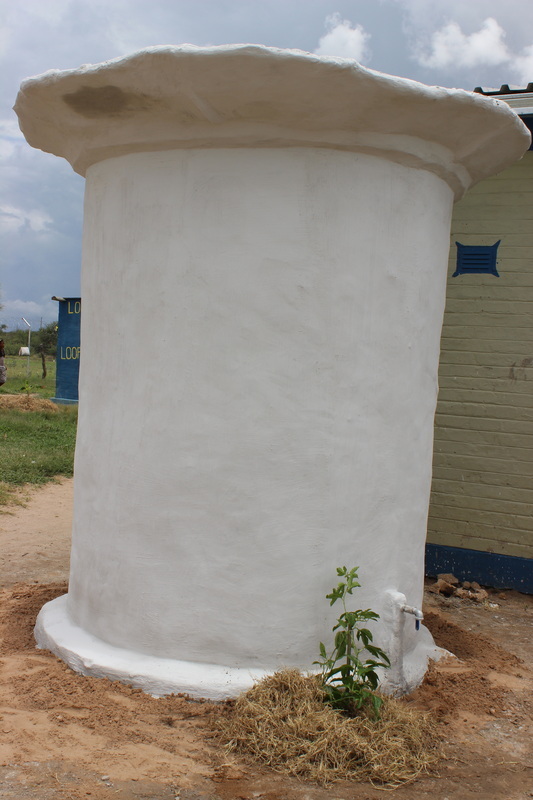 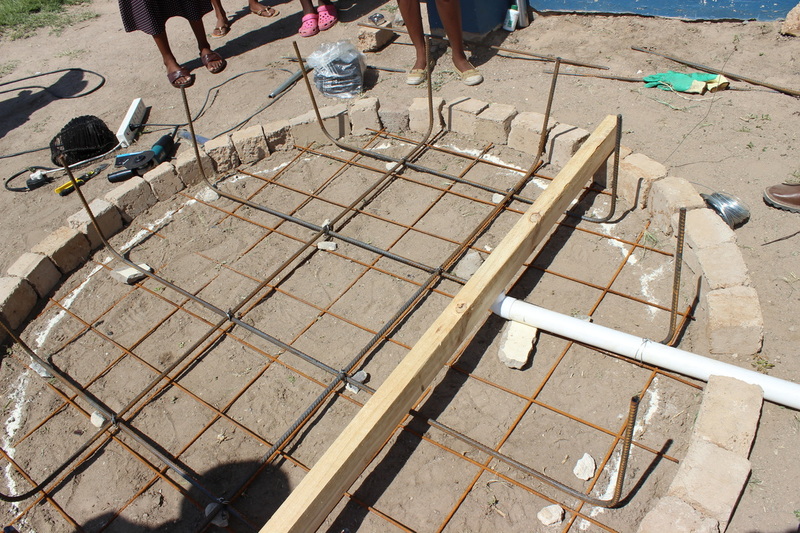 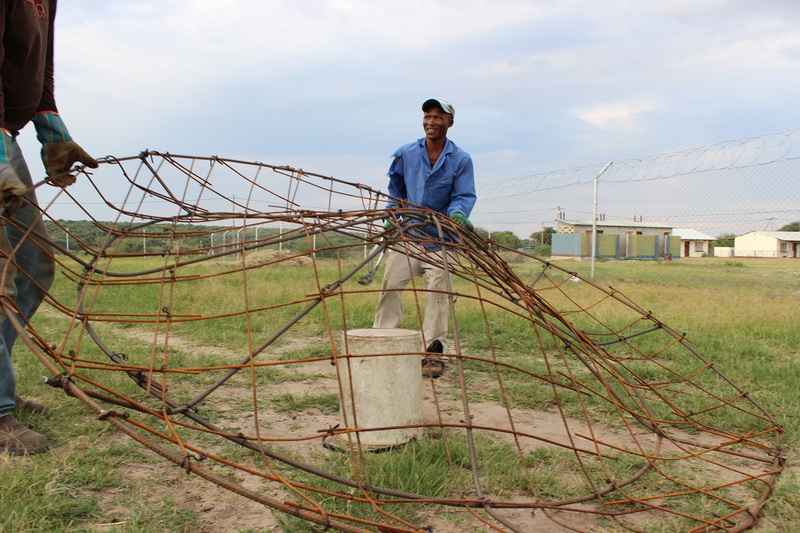 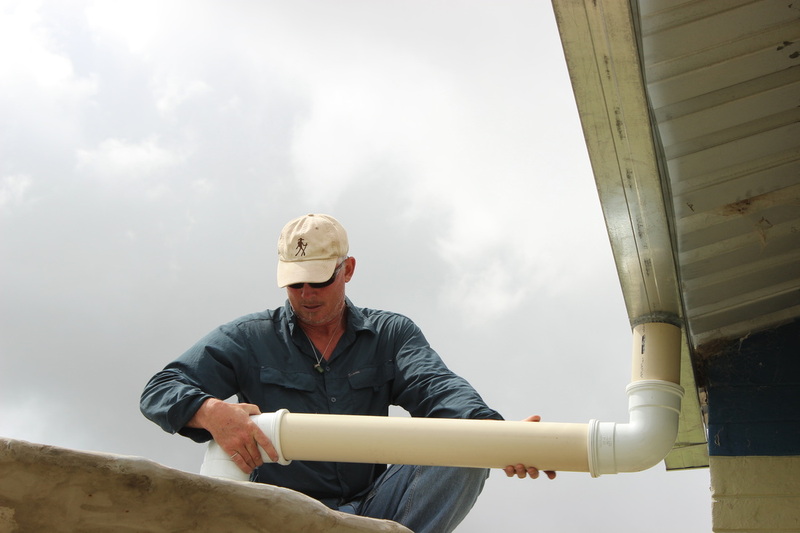 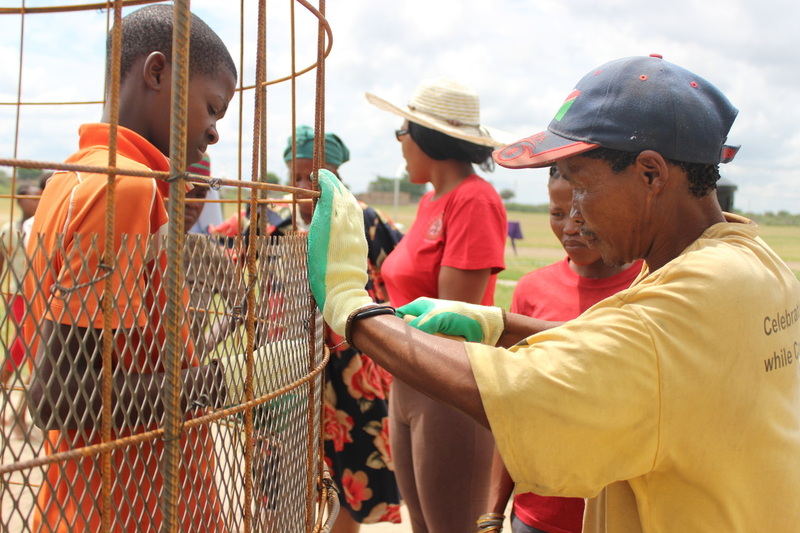 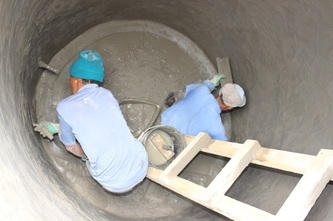 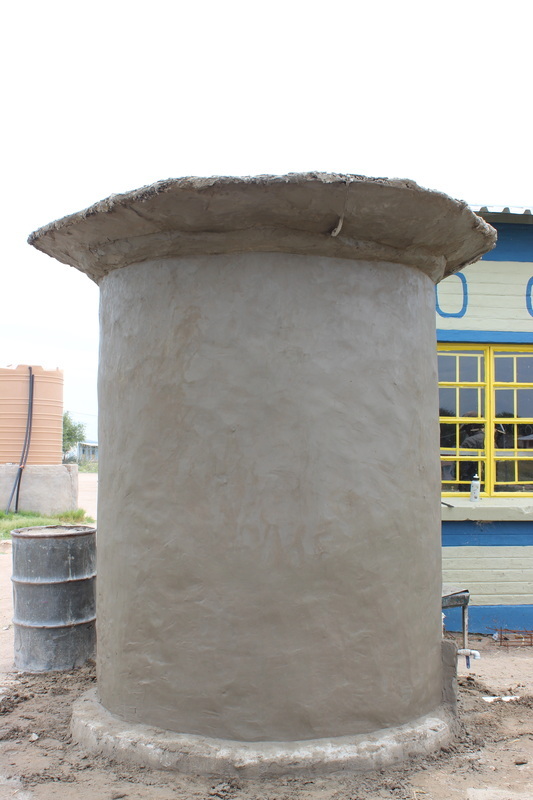 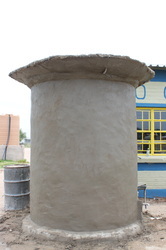 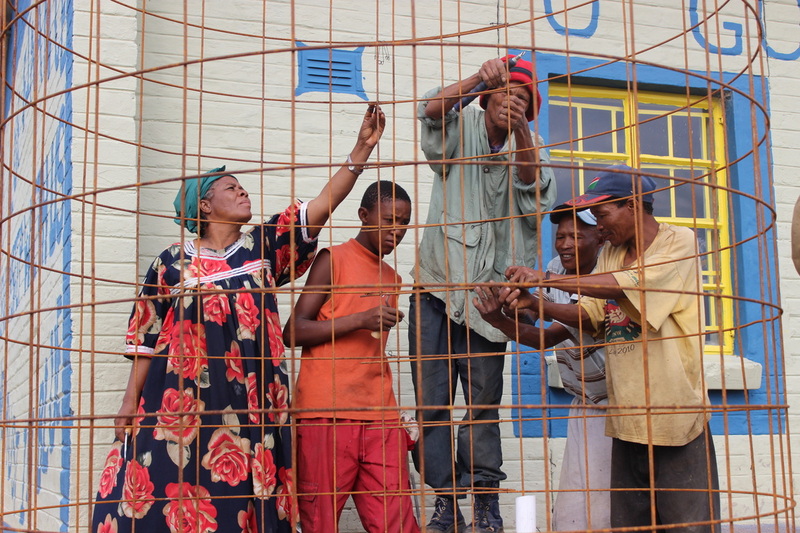 In Phase One of the project we built a 5000 liter Ferro-Cement Water Catchment Tank. 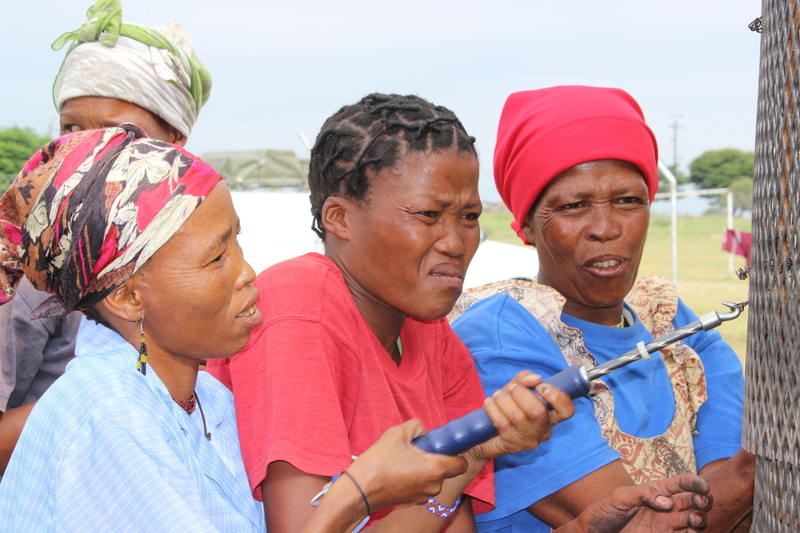 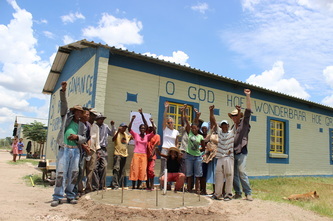 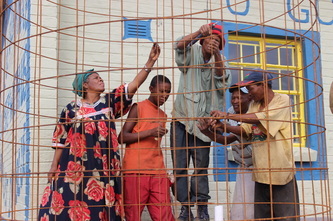 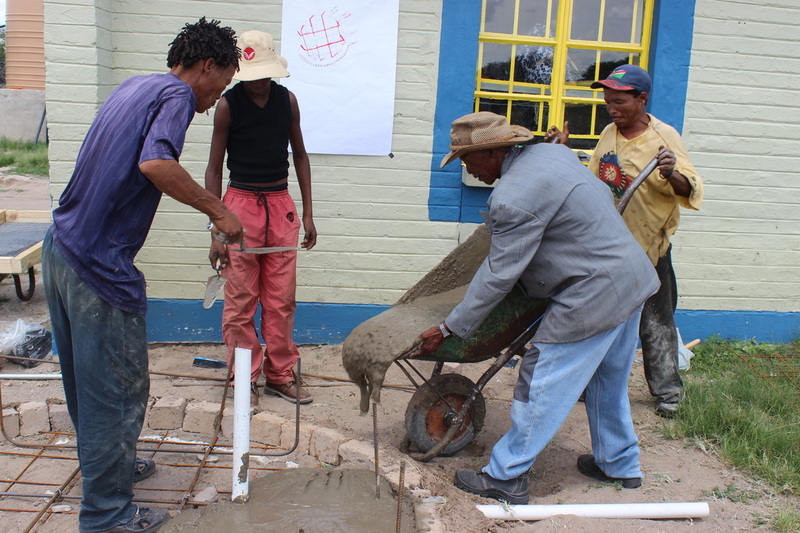 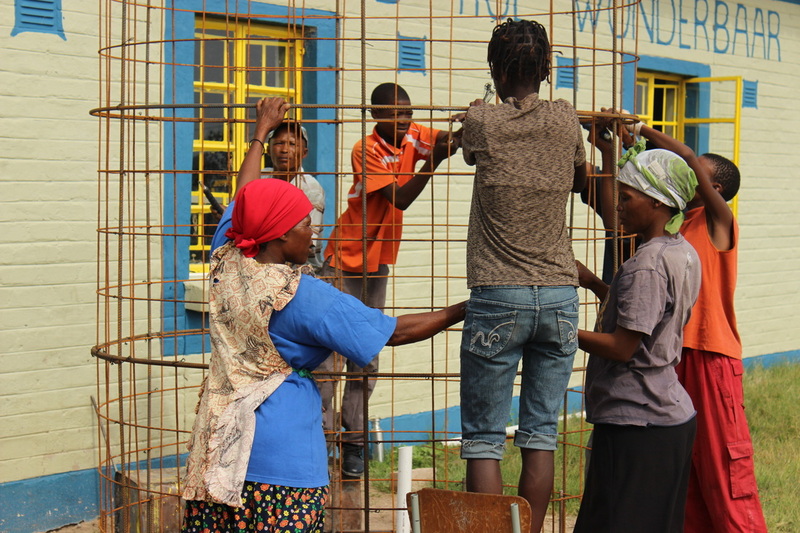 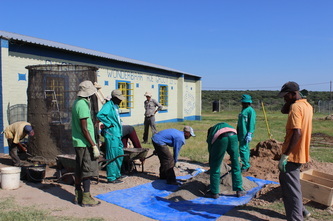 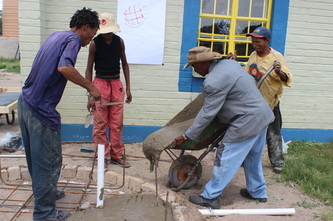 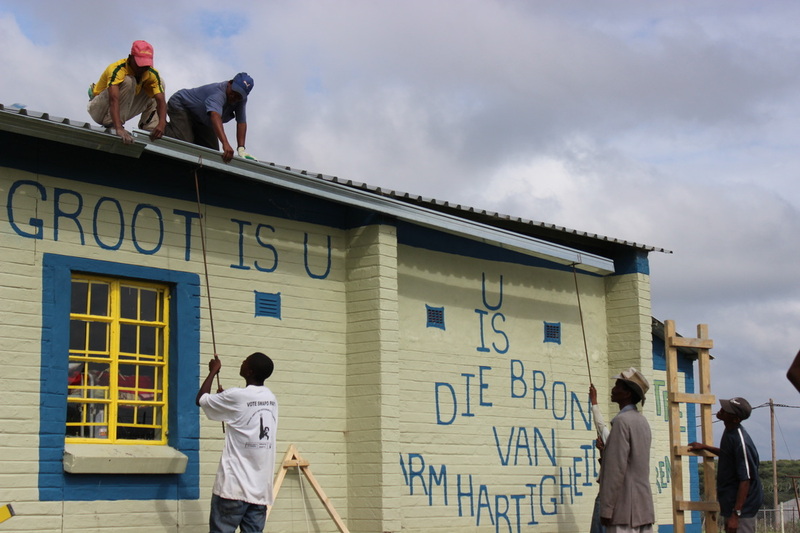 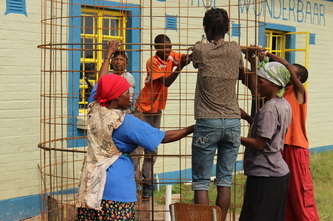 The whole village came together for the construction and we left not only a tank but the skills for more to be built. Because the tank draws water from the roof of the building adjacent to it and its own roof it is a free source of drinking water and can be used to water the plants in the food forest during its establishment.